Bad Royale is the supergroup that just causes shenanigans in such an entertaining way. 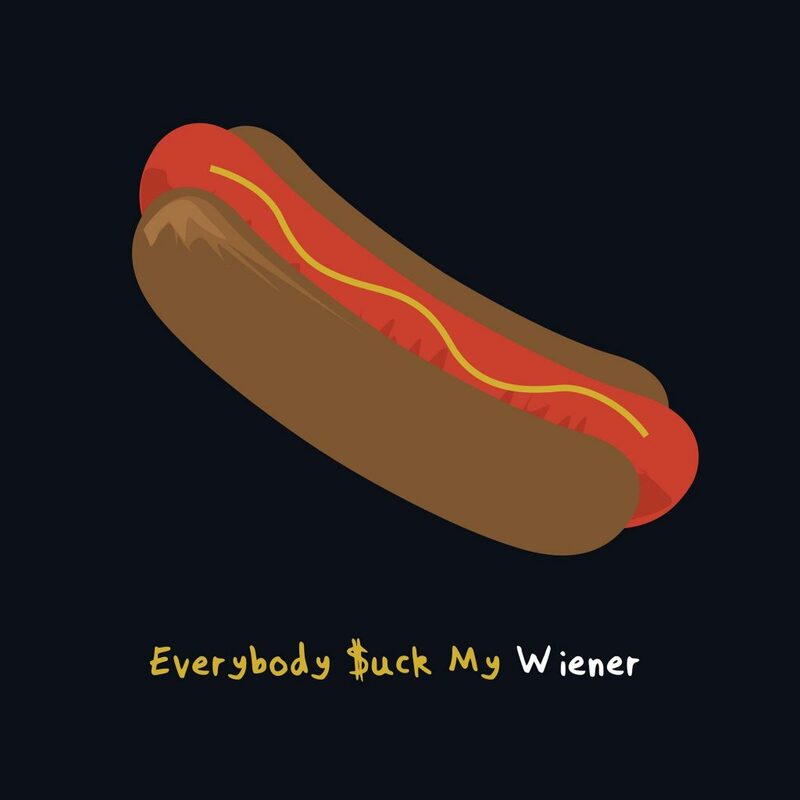 For example, their latest track is called “Everybody $uck My Wiener” that features vocals from Dilly Pickle aka Party Favor. This track comes right after TJR’s – Dik Work featuring DJ Funk so I am not as phased as I should be. Also, I can never be too shocked with anything that Bad Royale does. I mean, seriously, read their Twitter. Way too entertaining. This track is such a great way to end my summer and start off the fall season full of parties and crazy. The vocal chopping is really what is awesome. Check it out now and download the track for free!